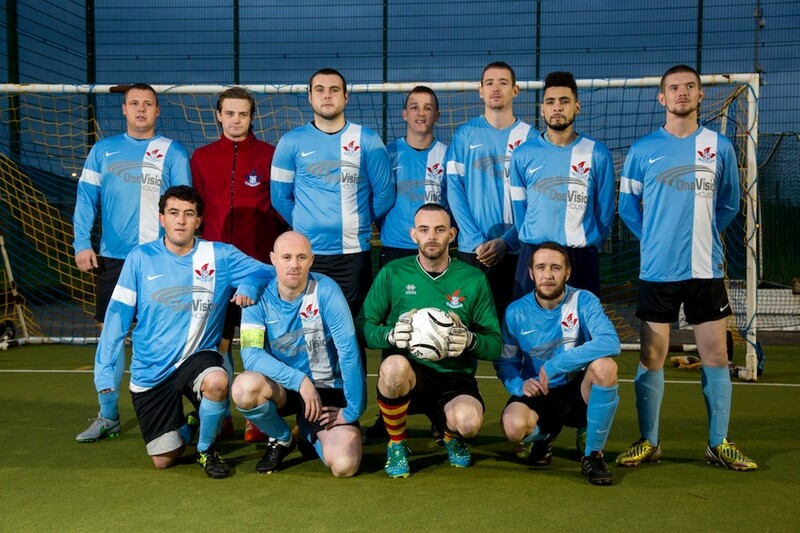 Liverpool Homeless Football Club have set up the Spirit of Merseyside League, as we have been using football as a tool to reach people for over 10 years. It is a great way to meet new people and be part of a team competing ultimately for the tournament Cup. The league sessions have proved to be very popular and perfect opportunity to raise awareness to many serious issues as well as being a chance to enjoy a fun-filled day with a delicious LHFC lunch as a bonus. The after-match sessions are a chance for teams to meet new people and access information to local support services and community events. We started Liverpool Homeless Football Club initially as a team to try and engage and encourage homeless people to take part and compete in a sport. Over the years this has expanded and we now have our own league for Merseyside. This league encompasses 23 hostels and organisations who help and assist people from all walks of life take part. All teams are split over 3 divisions and are 7-a-side. Although it's a friendly league, the teams take every game seriously. No one wants to lose at football do they? The players who take part in the league all have issues with homelessness of some description, they are not all necessarily homeless. Taking part isn't all about the winning, it's about feeling like a valued member of society, the league was set up to help bring people out of their shell. Sometimes the hardest thing in life is to speak to strangers. Many people from a homeless background have social anxiety or issues speaking to others. That is what the league is all about, getting people involved. We play at a number of different venues, however, most matches are played at the Power League Liverpool. You may know it as The Pitz in Kirkdale. When the teams get together we ensure that everyone is fed and fed well. Although it may sound small, this is a big thing to us, making sure that people are fed. This is done using our catering truck, The Back Kitchen, we have volunteers who staff the truck to help feed the players on all match days. We play our games and the results are recorded with the County FA. If you wish to see all the results pop over to Full Time at the FA. Here you will see all the fixtures, results and league tables. VENUE: The Power League, 2 Whittle Street, Kirkdale, Liverpool, L5 2SQ. The league is Merseyside’s only social inclusion league with Teams participating from across the Liverpool City Region. Football has a proven track record of breaking down barriers and tackling issues such as loneliness and isolation, improving health, well-being and building confidence. A wide variety of organisations take part every year, some of whom have experienced Homelessness, Mental Health issues, or are seeking asylum or refugee status, we have participants from ex forces, ex-offenders, probation service users to name but a few. We accommodate people of all abilities, some of whom have complex needs from diverse backgrounds, being raised in marginalised families in some of the most deprived areas in the country. The LHFC project is run with support from Power League and Liverpool County FA. Each matchday that we hold is themed to a particular issue. We aim to discuss and promote the issue with guest speakers for each event. We welcome everybody to our events, we are all inclusive and non judgemental and aim to raise awareness about issues that can all contribute to homelessness. As we mentioned there are 23 teams involved in the league on a regular basis. Here is a list of all 23.